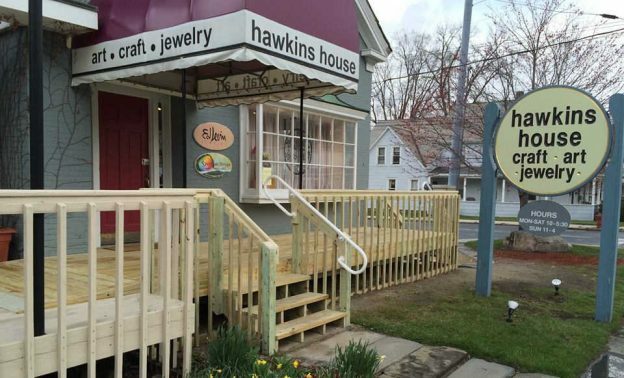 Hawkins House is the perfect place to look for that special birthday present or one-of-a-kind wedding gift. However, be forewarned. You’ll be hard pressed to leave without a few special items for yourself. Check out the handcrafted Ed Levin jewelry. 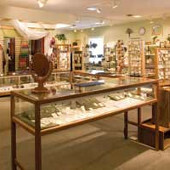 Collections include everything from earrings to bracelets to rings. If you love the unique and beautiful, you’re going to love Hawkins House. 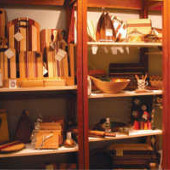 Visit the weekend of August 5-7 and also enjoy Bennington Arts Weekend. Click Here for more information about Hawkins House. Discover more great places to shop in the Manchester/Bennington area (aka: “The Shires”), with our guide to Shopping in Southern Vermont. This entry was posted in Activities, Now Trending, Shop, Things To Do, Uncategorized on August 4, 2016 by Linda Warner.